of screen on menu bar. Ipad top right next to search bar. The mobile app icon will be installed onto your home screen. "Add bookmark" with a plus sign will appear. Press the plus sign. A field will appear named "title", write the name of the takeaway into the title box e.g wings chinese. Once named press save and bookmark will appear. Press and hold bookmark image, a menu list will appear. Select "Add to home screen" or "Add shortcut to home" and icon will appear on home screen of phone. 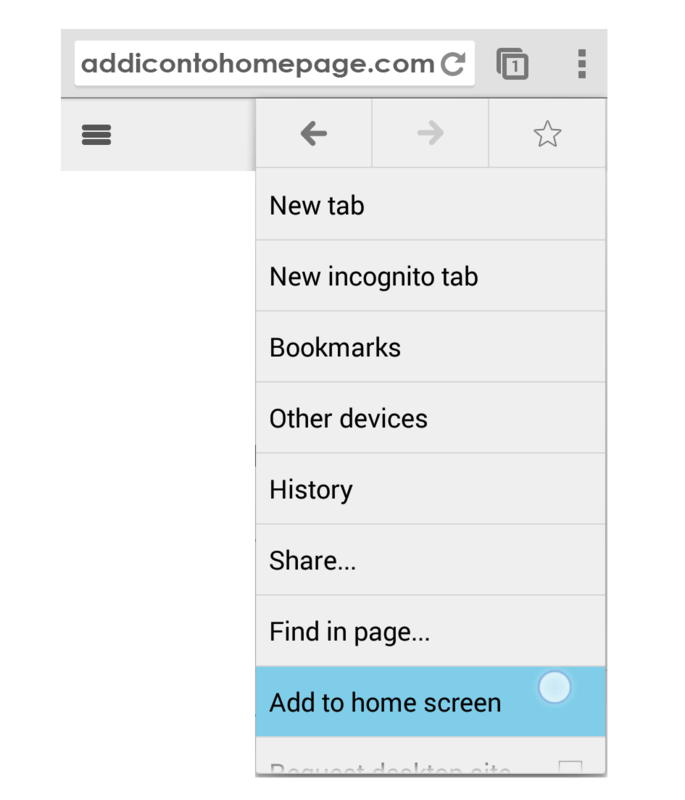 This should cover most android devices however if your device is different simply google the instructions on how to add a website shortcut to your homepage. 1. Free food must be claimed on day of ordering, with presentation of vouchers. 2. Replacement vouchers cannot be issued for any reason. 5. Manangement reserve the right to refuse or remove this offer at anytime. 10 VOUCHERS (Set Meal C). Cooked with lemon grass, curry leaves, potatoes, onions & fresh Malaysian herbs. Cooked with lemon grass, apple, pineapple, cucumber & onions. We can ONLY supply alcohol to persons AGED 18 or over accompanied WITH A MEAL ORDER (collection or delivery). Orders for alcohol must be placed BEFORE 11.00pm, 10.30pm on SUNDAY and BANK HOLIDAYS. Some of the dishes contain CELERY, CEREALS CONTAINING GLUTEN, CRUSTACEANS, EGG, FISH, LUPIN MILK, MOLLUSCS, MUSTARD, NUTS, PEANUTS, SESAME SEEDS, SOYA, SULPHER DIOXIDE which some people may have a reaction to. Please inform our staff before ordering if you suffer from any food allergies. We will do our best to advise you. © 2017 OnlineOrderGo.co.uk .Lee's Dynasty Chinese Takeaway Site. All Rights Reserved.